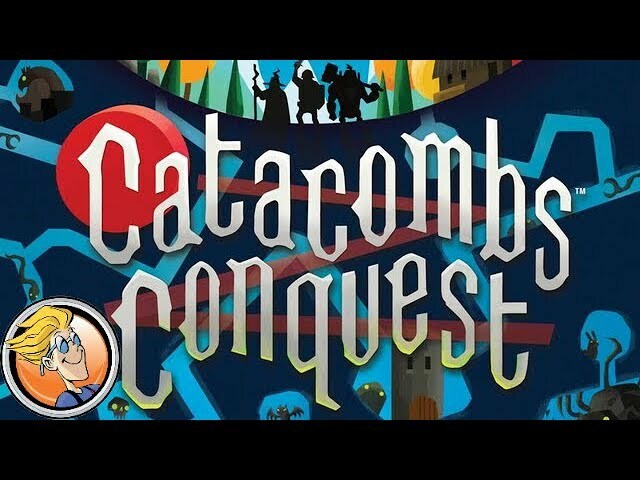 Catacombs is a dungeon crawling game with a twist - instead of rolling dice or crunching stats to defeat the monsters, players flick wooden discs in order to hit enemies and deal damage. Catacombs casts one player as the forces of evil and pits them against the rest - they will be the heroes going against up against the dark lord’s minions - and they’ll have powerful special abilities and various sizes and powers. Items and equipment upgrades can be acquired throughout the game, and flicking discs never stops being fun. Buy Catacombs if you want a dungeon-delving board game that gives a dextrous twist on the classic idea. Noble Knight GamesCatacombs Collection - Base Game + 2 Expansions! Catacombs Collection - Base Game + 2 Expansions!